Squirrel Problems? Professional Squirrel Removal Services in MN & WI. Including Minneapolis, St Paul MN & Western WI. 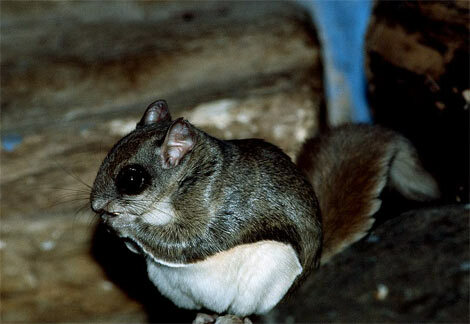 If you have a pest get the Best | American Pest Solutions removing problem squirrels in attics, homes, buildings. Professional Squirrel Removal in Minnesota and Wisconsin. 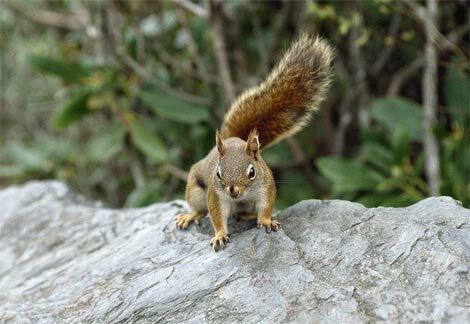 Squirrel Removal and Control for the entire Twin Cities Metro Area and Western Wisconsin. Let Us take care of your squirrel removal and control needs. Over 28 years of squirrel removal and control experience. American Pest Solutions (formerly American Animal Control) specializes in inspecting attics and buildings for squirrel activity and entry points. Then removing and permanently relocating the problem squirrels and patching the points of entry. 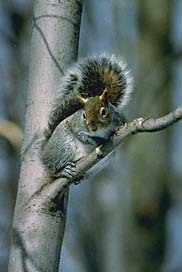 Receive $30.00 Off any squirrel removal service. Just mention code "squirrel be gone"